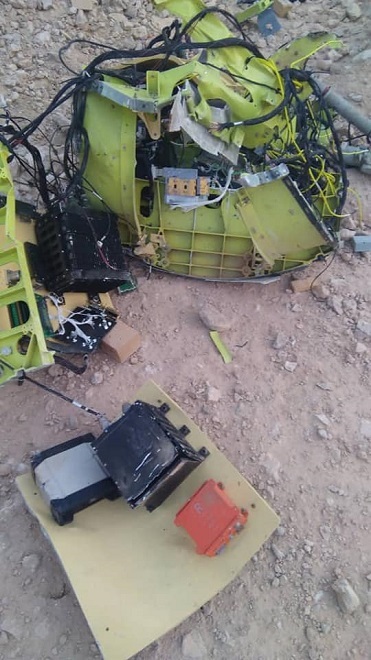 Arab coalition air defense have downed a second Houthi drone within hours over Seyoun, said on Thursday Hadhramout Governor Faraj al-Bohsoni. Early on Thursday, a Houthi drone was downed in Seyoun, also by the Saudi-led coalition air defense, said the Saudi al-Arabiya TV. 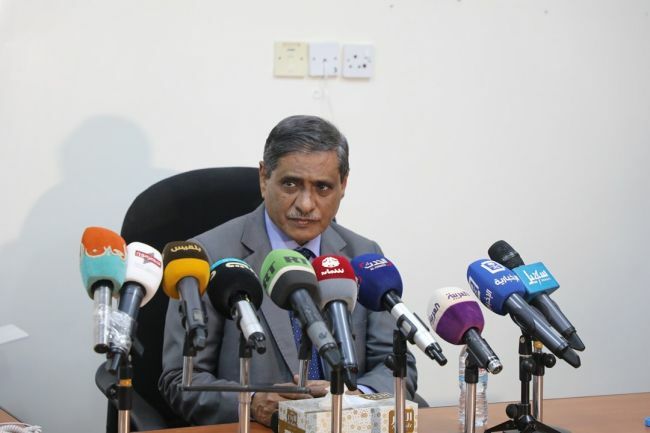 Bohsoni, also commander of the second military region, told reporters that Houthis sent two drones to Seyoun (venue of an expected parliament session), and that both the UAVs were "tracked and downed with no casualty, and their launching center and manufacturer had been known," without further details since it "is untimeliness." Houthi drones are sent as the Yemeni Parliament is expected to convene in the few coming days in Seyoun, after Hadi had failed to hold the session in Aden, seat of the internationally recognized government, following rejection and threats by the Emirati-backed southern transitional council. The second UAV has been launched from a site near the eastern governorate of Hadhramout, a military source said noting that it was large and similar to those owned by Houthis. According to local sources and eyewitnesses, after the second drone had been downed, coalition warplanes patrolled skies over Seyoun. Houthi group has threatened that any member of the Yemeni Parliament attends the session would be held accountable and charged with "gross treason".